Zimbra Desktop is an open source software email client that replaces Microsoft Outlook. This program allows you to manage and download your email in one place. 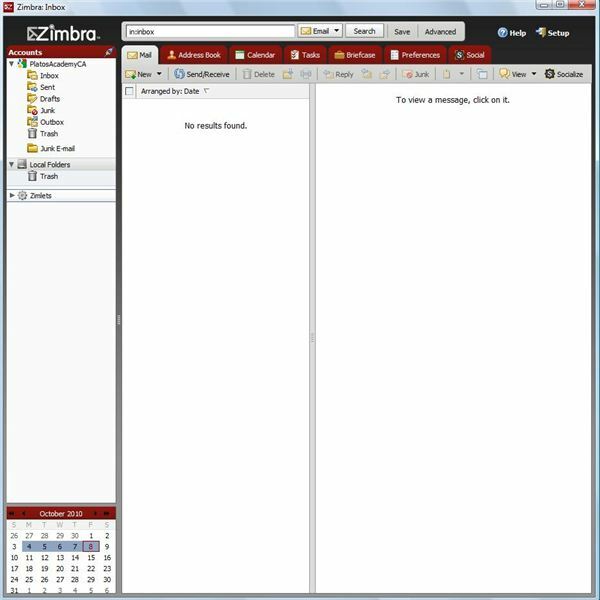 Additionally, unlike some of the other free email clients, Zimbra Desktop allows you to manage your calendar and appointments. No matter what email provider you use, you can use Zimbra Desktop to download and sort your email. Learn about this helpful program in this Zimbra Desktop review. When setting up Zimbra Desktop for personal use, download the version you will need (there are three: Windows, Mac, and Linux). Once you’ve downloaded the program, open the setup file and the program will simply install like any ohter to your computer. Note: There are other Zimbra products, be sure you’re downloading the correct one. Once you’ve installed the program, you can then set up your email using it. Select the service you use for email – POP, Gmail, Yahoo, etc. and fill in the fields. If you are not familiar with setting up email using email clients, this may take a little while, and you may need to look at your service’s instructions for setting up email clients. If you are experienced with setting up emails, this should be a straightforward process. Zimbra Desktop is a program that is pretty straight-forward. What this means is that it is pretty easy to learn how to use the program for your email needs. For each email account you have, a different folder is created in Zimbra Desktop. Within moments of setting up my email account, my email had been downloaded and was in Zimbra folders. Zimbra is an intuitive and easy to learn program. If you spend a few minutes with it, you will be up and running. The thing that will take you the longest is setting up your email. 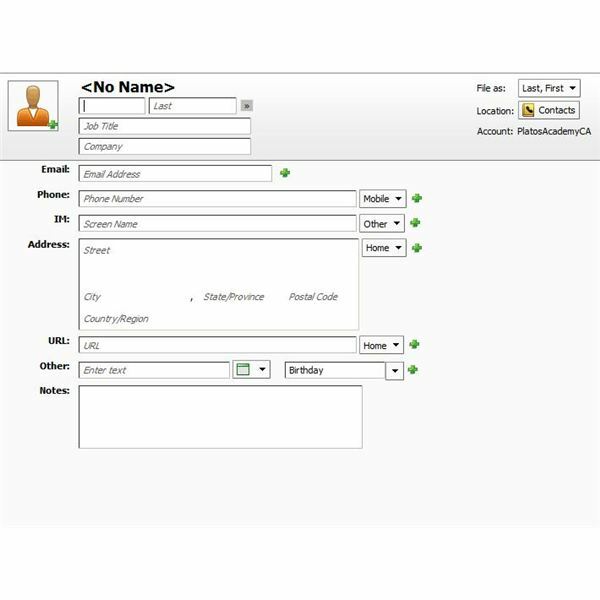 Once you’ve set it up, using the full array of features that Zimbra Desktop offers is simple. Zimbra support includes online documentation and training, though you are unlikely to need it. As I mentioned, this program makes Microsoft Outlook look difficult to use. Everything is very visual and clickable. Webinars are available, and you might be able to call the toll-free number should you need additional support. Zimbra Desktop is free! Considering that it’s a very strong alternative to Microsoft Outlook and that you do not need to download multiple addons to have full functionality, this is an outstanding value, and if I weren’t using Outlook and OneNote together to manage my projects, I might be tempted to switch to Zimbra permanently. 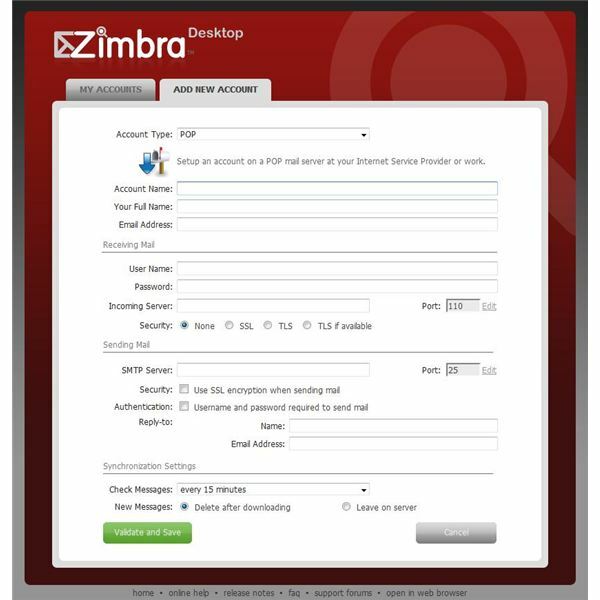 Is Zimbra Desktop for You? 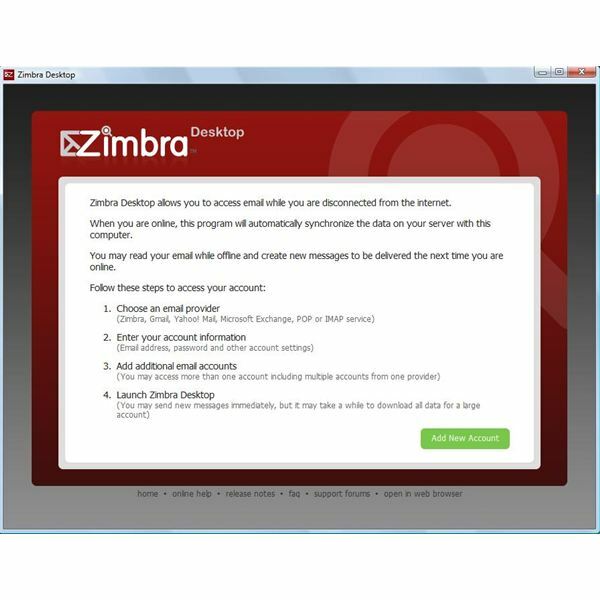 The moment you’ve been waiting for in this Zimbra Desktop review has arrived: is Zimbra Desktop for you? It most certainly is the program for you if you have been looking for a program that can do everything that Outlook does, is easy to use, and is a great value (free). If, however, you are using Microsoft’s other products too, (OneNote, Project), they don’t integrate as easily with Zimbra, so you might want to stick with Outlook.